Thanks to a grant from the federally backed National Film Preservation Foundation, two films from Arizona are assured preservation: one about a T-Model Ford tour guide, the other about a Tucson choir for boys. 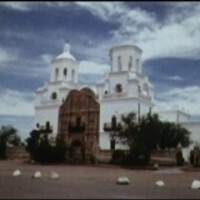 They join films the NFPF supported last year, about Yaqui ceremonies and a grand church mission complex from the 18th century. 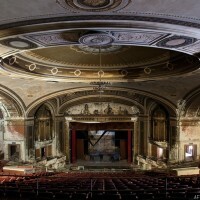 With his riveting images, photographer Matt Lambros seeks to preserve the magic, if not the bricks and mortar, of the shuttered cinema palaces of America.